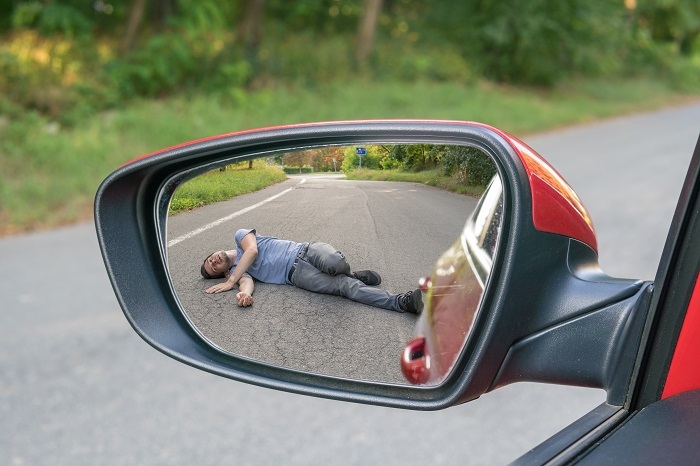 If you or a loved one has been hit by a vehicle while walking, Contact a Salt Lake City Pedestrian Accident Attorney at Jardine Law Office, P.C. is here to make sure that you are getting fairly compensated for your injury. There are a few things that remain safe to do. Walking was one of those safe activities, but not recently. Each year, in Utah, 30 pedestrians are hit and killed by a car. 785 who are not killed are hospitalized or treated by medical staff in an emergency department. Each year since 2012, pedestrian accidents have been increasing. What is even more startling is that more than 37.8% of the population that was hit were aged 10-24 years old. Children, teens, and the elderly are more likely to die when hit while walking. Children and teens are more likely to get dragged under the cars as they are typically knocked over by the car. Depending on the height of the child or the speed of the car, a simple car turning can turn into a fatality. The elderly are just as vulnerable as they cannot recover as fast from an accident nor can they handle blunt force trauma with resilience. It was a Friday night and an older gentleman at the age of 73 was walking along the side of the road. He was walking his dog. It was probably his normal route. He and his dog probably walked that same path every day and night. It was probably very familiar to him. However, that nightly walk turned into a tragedy when the man was hit by a pickup truck driving by. The disturbing tale is that the driver of the truck got out and moved the man from the roadway and then drove away. If you leave the scene of an accident it constitutes a hit and runs. Thankfully there were witnesses who say the man hit the 73-year-old and was witness to the truck driving away. The 73-year-old’s daughter owned a Dog Boarding facility nearby. She now has to deal with the grief of losing her father to a heartless man who ran away. This accident was tragic, but it is not unfamiliar. Drivers are more distracted than ever. They are not paying attention to their surroundings and it shows with the death of this man and the increasing incidences in Salt Lake City. Here are some facts to remember when you are walking or driving. First pedestrians have the right way at both marked and unmarked crosswalks. It is only when the pedestrian is crossing at a location where a crosswalk doesn’t exist does the pedestrian need to be attentive to traffic. Second, most pedestrians are hit during crosswalks. This means that cars are not paying attention to their surrounding. It also means that as a pedestrian, you need to be more attentive. If you or a loved one has been hit by a vehicle while walking, our Pedestrian Accident Attorney at Jardine Law Offices are here to make sure that you are getting fairly compensated for your injury. Call 801-350-3506 or click here to get your free case evaluation today.